Healthgrades, the leading online resource for information about physicians and hospitals, announced it has acquired Influence Health at the 37th Annual J.P. Morgan Healthcare Conference. The acquisition will enhance Healthgrades’ ability to deliver the most comprehensive suite of digital services to its combined installed base of health system clients representing over 1,500 hospitals, expanding Healthgrades’ offerings in web services, listings and reputation management. In addition, the acquisition will expand Healthgrades’ position as the largest CRM provider in the healthcare market and extend the company’s ability to create comprehensive web experiences that are fully integrated into Healthgrades’ CRM platform. “Influence Health’s web, social and search optimization solutions have experienced tremendous growth as provider organizations are seeking to employ an omni-channel strategy for conversion, education, and brand awareness using their owned web presence. 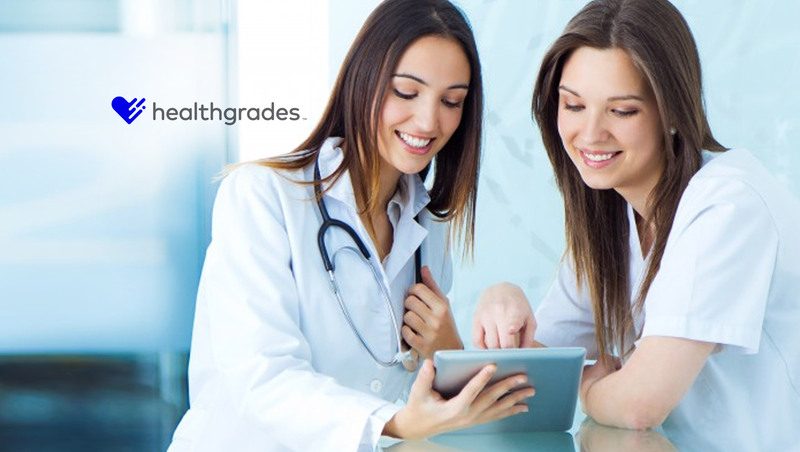 We are excited to become a part of Healthgrades so that we can continue to help our clients create compelling, integrated digital experiences on hospital websites and navigate the increasingly complex search ecosystem,” said Rupen Patel, CEO, Influence Health, who will become Chief Strategy Officer, Healthgrades, with a focus on new markets.